510-eGo adapter - Steel is a common adapter for 510/eGo cartomizers and batteries. It can be employed universally. Get it as a spare part! New 510 - eGo Adapter is a well-finished adapter for 510/eGo cartomizers and batteries. It can be employed universally. Get it as a spare part! • This 510-eGo adapter can be employed universally with 510 and eGo. 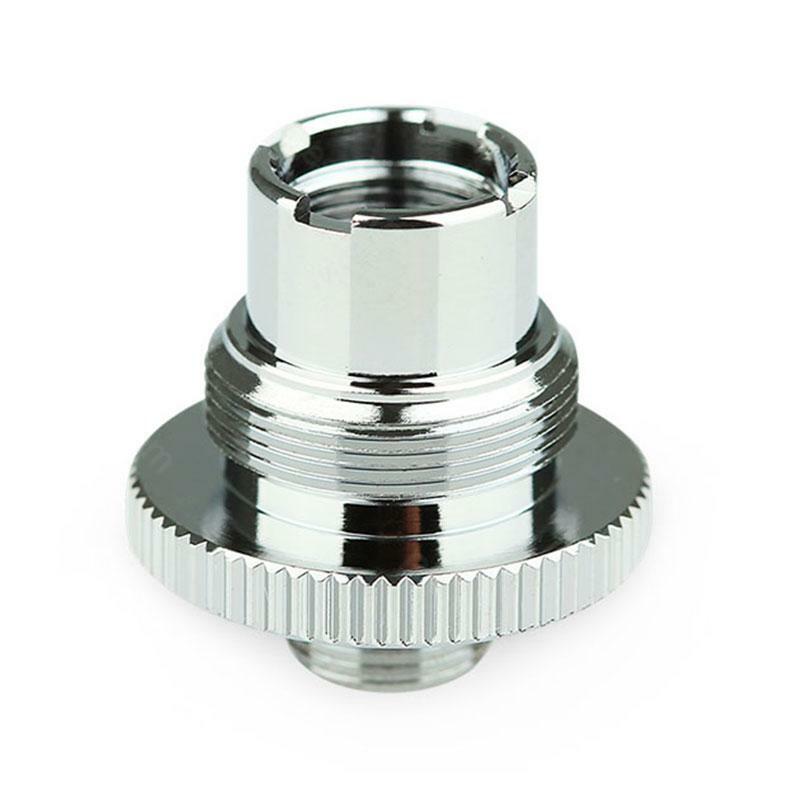 New 510-eGo Adapter can be use to hookup any EGO threaded atomizer tank to your 510 threaded device. These adapters can also preserve your 510 mod thread by acting as an extension.